Read below about some of our best press, accolades & awards. Plan a romantic barrier island getaway to this coastal bed-and-breakfast. Just steps away from the beach, Port D'Hiver offers 10 charming rooms and a bougainvillea-filled courtyard that creates a warm, inviting atmosphere. We are honored to receive the TripAdvisor Certificate of Excellence - Hall of Fame award! This award is given to properties who received the TripAdvisor Certificate of Excellence five years in a row. Every year TripAdvisor® publicizes “The Very Best of Travel” as “Chosen by Millions of Travelers”. The Travelers’ Choice Award recognizes top 25 lists within different travel categories. It is a coveted award and Port d’Hiver has been selected as the 2017 #3 Top Small Hotel in the US! “Though the home had hardwood floors and beadboard walls, vines wove through the interior and the floors were uneven, with one side of the home being about 4 inches above the other. 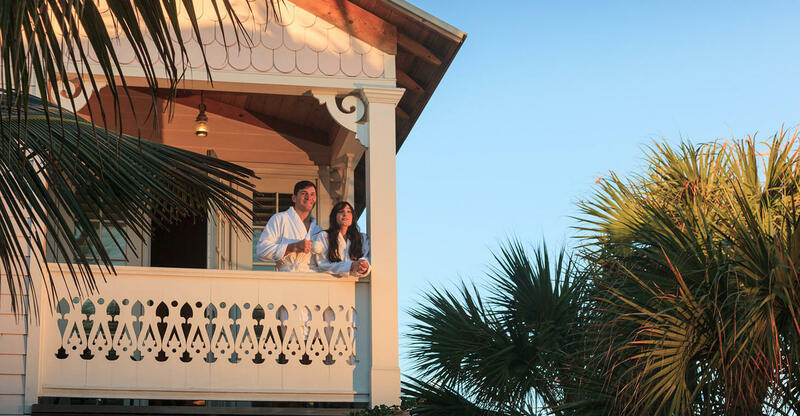 "Linda thought it was quaint, but I said if people have two glasses of wine they'll tip right over,"
"From a large latticed balcony with French doors and ocean views to a roomy spa tub for two, The Sunrise Room at Port D'Hiver, an oceanfront boutique B&B, has all the luxurious trimmings your beach vacation calls for." 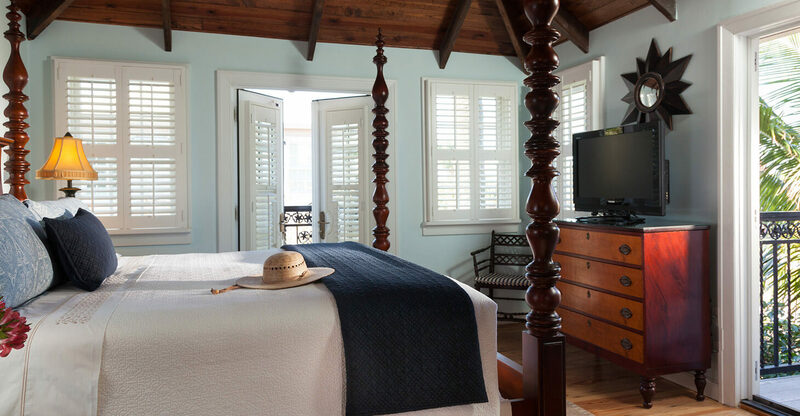 "It is a gorgeous historic property with beautiful rooms and exquisite service." 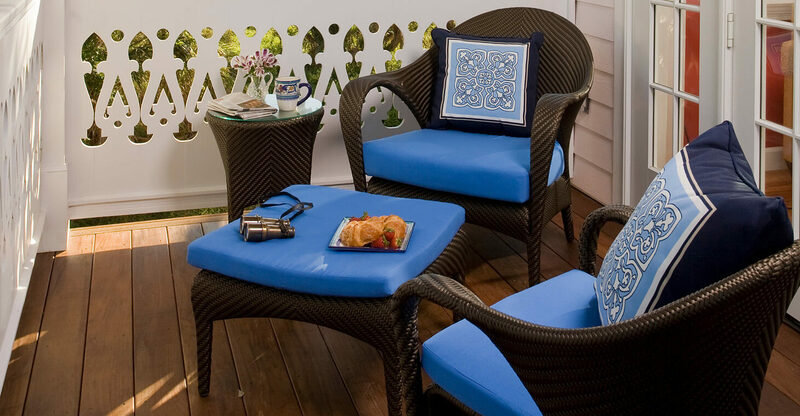 "Comfort is king at this chic Brevard Bed and Breakfast." Featured in "Great Southern Getaways"